A finely-pressed, transparent, weightless powder to set under-eye concealer and blur fine lines. This weightless powder sets and prolongs the wear of concealer, camouflage, and other under-eye products for up to 12 hours. This no-flashback, transparent-white powder has a blurring effect that instantly smooths the look of fine lines with a touch of sheer coverage. 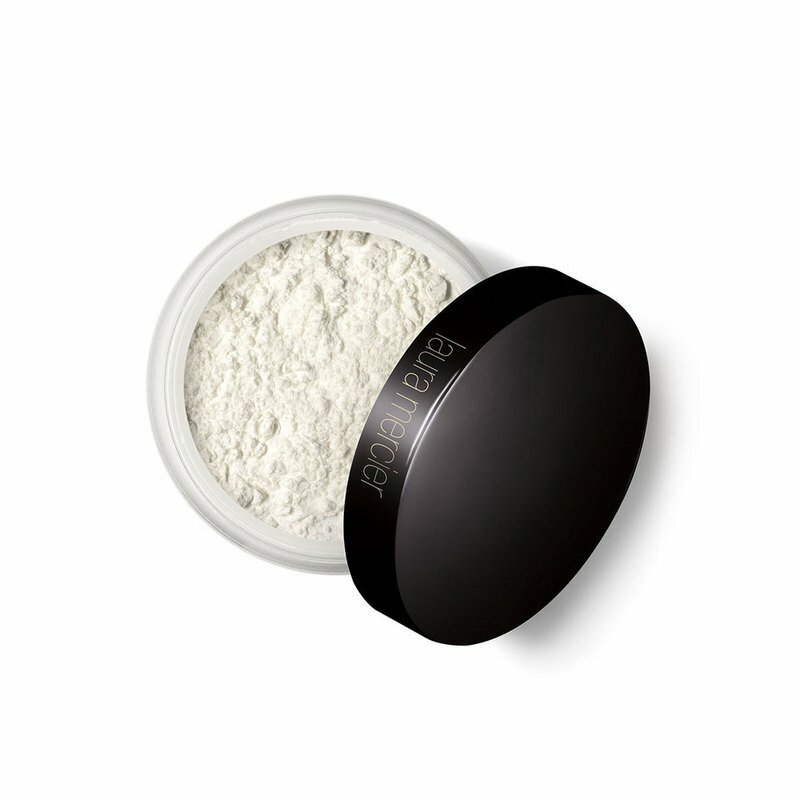 Formulated with light-reflecting, micronized pigments, this super-soft, weightless powder delivers a soft, radiant finish that resists settling in fine lines, accentuating shadows, or building up on skin. No Parabens. No Sulfates. No Phthalates. This product is dermatologist- and ophthalmologist-tested, and is perfect for all skin types, even sensitive ones. The convenient compact allows for on-the-go touch-ups throughout the day. Suggested Usage: Using the Camouflage Powder Brush (sold separately), pat over makeup or onto eyelids. Don't drag the brush over skin. Precautions: Because this powder contains white pigment, don't use it on the entire face. Keep to areas to be lightened and brightened around the eyes.